Packaging Equipment | BSR Engineered Systems, Inc.
BSR Engineered Systems, Inc. is a company with extensive knowledge of packaging equipment. Since 1991, we have striven to provide our clients with better systems and reliable service. In addition to repairs, retooling, refurbishing, and rebuilds, we also buy and sell quality used packaging equipment. Our services will help you find the right equipment for your operation and within your budget. From individual equipment items to fully automated packaging lines, we are here to help you. 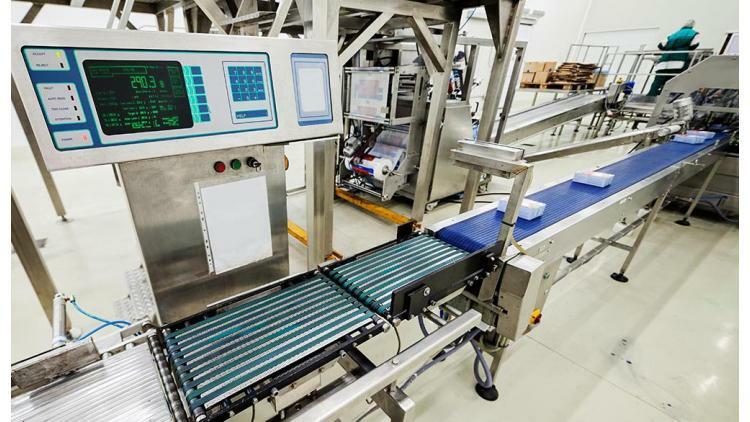 Packaging equipment whether fully automatic or semi auto is most commonly used for industrial packaging of foodstuffs, pharmaceuticals, personal care products, as well as many other consumer goods. In addition to buying and selling packaging equipment we offer consultation services focused on streamlining your production lines to save you time and money. If you’re interested in the support we can provide to your packaging equipment and production lines, visit Consulting for the Packaging Industry. Here at BSR, we take great pride in the personal relationships we develop with our clients. BSR’s manager, Gary A. Anspaugh, and our associates look forward to hearing from you, so please feel free to contact us with any questions.